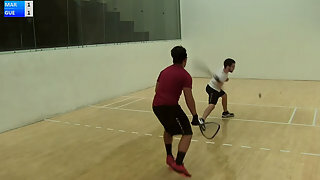 Description: #1 Alejandro Cardona vs. #2 Jaime Martell WRT Longhorn Open Finals. Live from Austin, Texas. 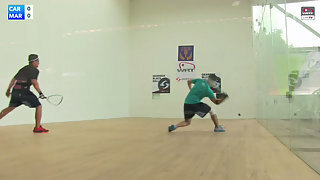 Can Jaime defeat the #1 player on the World Racquetball Tour?